How does the Philips brand? In the world there are only four big brand, producing the entire range of home appliances and electronics from vacuum cleaners to televisions and from smartphones to multi brews. This Panasonic, Samsung, LG and Philips. Of course, the range at all different. For example razor produce only Philips and Panasonic, and large household appliances only Panasonic, the Samsung and LG. 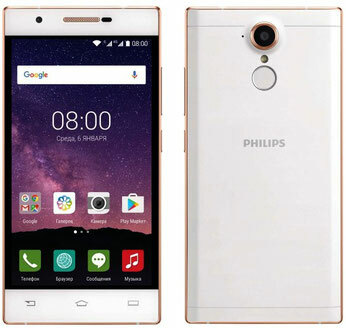 The products under the Philips brand released a few companies. Many of them work in tight cooperation, some entirely by themselves. "Big" Philips is engaged in products for health care (such as Philips is one of the leading manufacturers of magnetic resonance imaging MRI units) Lighting (mostly architectural lighting), household appliances, health products. Philips Saeco Coffee Company produces Italian factory, which Philips bought in 2009. In 2008, Philips bought the company Avent, generating funds for the care of children. Now Philips Avent is not just baby bottles and pacifiers and children's electronics from thermometers to-baby monitors. Philips TV company produces TPVision, spin-off from Philips a few years ago. Audio products Philips produces another company, separated from Philips - Woox Innovations, which is now owned by a Gibson, known for its guitars. Incidentally, Gibson also owns well-known audiobrend Onkyo, Teac, Cerwin-Vega, Esoteric, Wurlitzer, KRK, Tascam and a dozen brands of manufacturers of musical instruments. Mobile phones and smartphones Philips produces Sangfei. This producer stands apart from previous ones. And even smartphones at IFA Philips is why it is not shown. 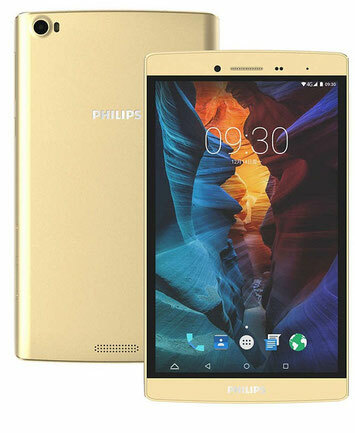 Perhaps this is due to the fact that TPVision and Woox - separated Philips divisions, which are now working in close co-operation (eg the Moscow offices of Philips and woox located in the same building) and Sangfei - the Chinese company that bought the right to use the brand Philips and develops smartphones independently. October 25, 1996 by Philips and subsidiary of CEC (China Electronics Corporation) - SED Industry (Shenzhen) to create a joint company Philips-SED Consumer Communications (Shenzhen), 28 December 2001 renamed Sangfei Consumer Communications Ltd.
After more than a decade of successful cooperation February 12, 2007 CEC Corporation signed with Philips agreement to acquire the production of mobile phone brands Philips and April 1, the company SangFei was officially handed over to the production of mobile phone brands Philips worldwide. CEC also owns and TPVision. Therefore, in relationship Sangfei and TV unit with Royal Dutch Philips more related than friendly.